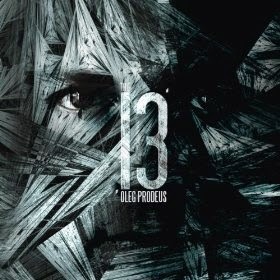 Oleg Prodeus has released 13, which by all accounts was very laborious for him. There are two versions one in English, & the other in his native language Russian. The music is synth-rock & pop, with lots of warm synthesizer sounds, and dance drum beats, to give both the songs and music depth. Oleg Prodeus expresses his songs with lots of 80's retro emotions that's going on.